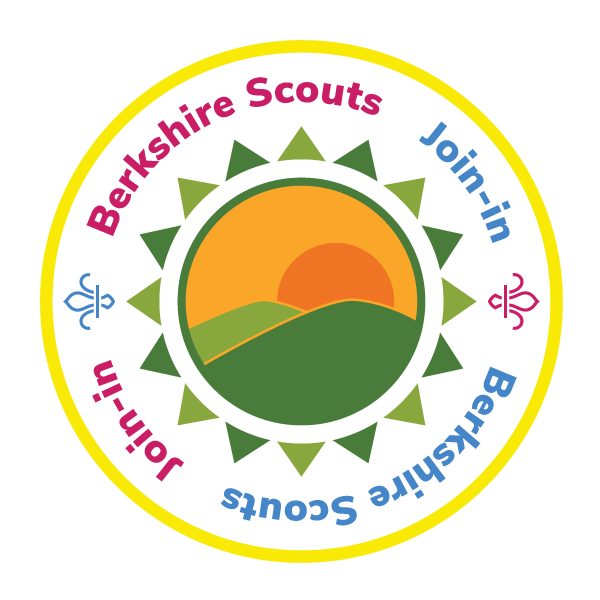 With so many different ‘page owners/editors’ it’s important that guidance is available to help keep the Berkshire Scouts website reasonably consistent across its many pages. The purpose of this web page is to share key points to keep in mind when establishing and editing ‘your’ web page/s. It’s also important to keep the website fresh and up-to-date. For example, if you publish activity/event dates please be sure to delete the information after the activity/event has taken place! The feature photograph at the head of a page should relate to the content of the page as much as possible. The format of the feature photograph should be ‘letterbox’ (not too deep) and this is achieved by cropping so the depth is less than half of the width. Obviously, the photograph will need to lend itself to this format. Photographs should be resized to less than 100kb. Landscape photographs should be 450 in width (in edit mode, see ‘image dimensions’ under ‘Block’). The photograph below is 450 wide. Portrait photographs should be 350 wide. The narrower width is to keep the photograph from being too deep. The photograph below is 350 wide. Use the ‘gallery’ feature if lots of photographs are being shown, eg: photographs from an activity/event. An example gallery can be see at the foot of the Join-in page. Images such as badges, etc, should be kept as small as possible but sufficiently large enough so any titling can be seen. It helps if text is wrapped around small images . . . as in this example. Main headings within the body of the text should be ‘H2’ as shown above. ‘H1’ is only used for the top level heading, ie: the page title above the feature photograph. Sub-headings should be ‘H3’ as shown above. ‘H4’ is the lowest level heading and is useful when there are lots of headings followed by small amounts of text. An example of this can be seen on the County funds page. Note: do not further embolden headings with the ‘bold’ button. It helps with the appearance and consistency of the website if text and numbers are treated in the same way across all pages. 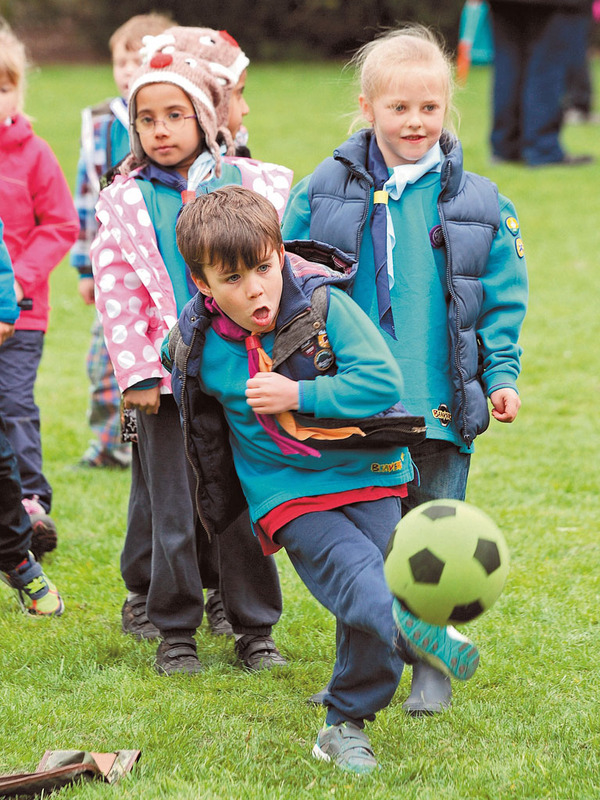 Beavers, Cubs, Scouts, Explorers but Scout Network. Capital initial letter for Scouting, Group, Units, District and County Team but a county event (lower case ‘c’ for county in this context). Reference to ‘HQ’ should be in full, ie: The Scout Association (with capital ‘T’). Scout Leader but a leader in the Scout section. Use words for numbers up to and including ten and use numbers thereafter, eg: 11. Exceptions include the use of numbers at the beginning of a sentence, eg: Fifteen Scouts attended. Ages should always be in numbers. Dates should be without ‘st’, ‘nd’, etc. For example: 1 January 2019. Avoid capital letters in lists which follow an open sentence ending in a colon. Use a semi colon at the end of each bullet point with a full stop ending the final bullet point. See the example below. 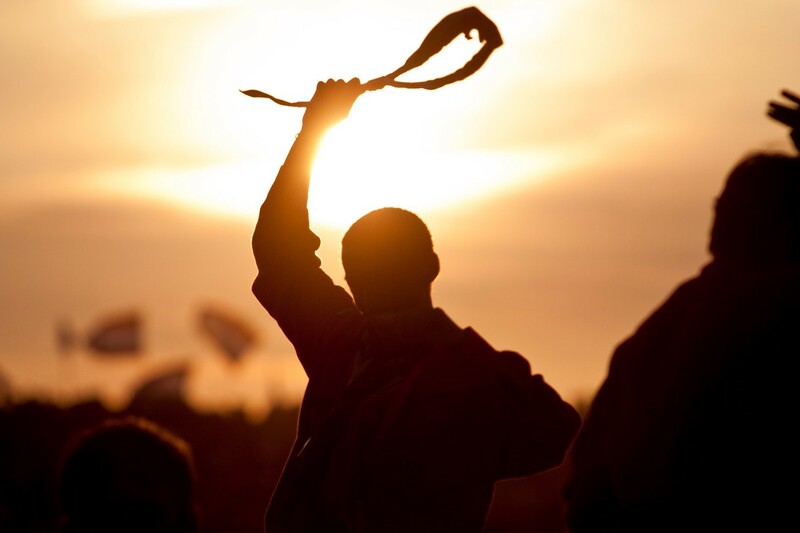 Group Scout Leader (GSL). The GSL supports . . .
Do not use full points in abbreviations, eg: GSL, ASU, ADC, etc. Use only a single word space after ends of sentences, ie: a single space rather than two spaces after a full point. If using ellipses (a set of dots) to show omissions use full points followed by spaces . . . (avoid using …). Only use a single exclamation mark! Use suffix -ise/-yse/-isation not -ize/-yze/-ization. Do not use personal email addresses for contact purposes. The website team (see below) can help by providing a ‘contact/ninja form’. Contact IT Team Help Desk.